Click here to visit the Bridge's Website. 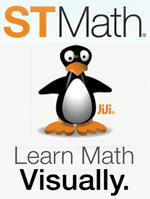 The small group lessons I use, come from the Bridges Math Learning Curriculum. These lessons are standards based. In the Spring of 2016, I used the 4th Grade Math Lessons. In the Fall of 2016, I used the 5th Grade Math Lessons. Bridges was adopted by Napa Valley Unified School District in 2015. For flipped Lessons, I use the Ten Marks Math Program. 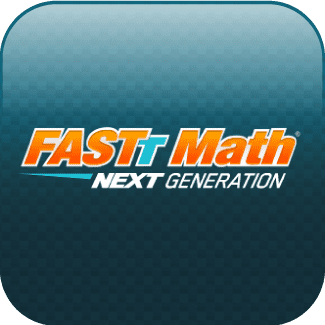 Ten Marks Math allows teachers to assign lessons that match a grade level math standard. The students then log in, watch a video, take notes (using my note taking sheet), and then practice with 10-20 questions. Students are given imediate feedback regarding their answers. If at any point a student is struggling with the practice problems, they can go back and watch the video again. ​An additional resource that I use in my math classroom is Khan Academy. I assigned each student a Khan Academy account and the students are able to pick and choose the math content they want to work on. This allows the students to personalize their own learning experiences. For additional information regarding any of these topics/programs, simply click on the black words above. 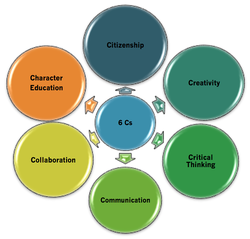 ​While mastering math standards, small group lessons focused on addressing the 6 C's of 21st Century Education as identified by Michael Fullan. ​Michael Fullan is an advocate and worldwide presenter for deeper more meaningful learning experiences for all students. Please click on Michael Fullan's name, for more information regarding Michael and his work. Please explore the following resources students used to personalize and deepen student learning experiences away from small group lessons.